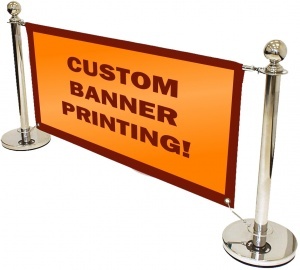 High quality stainless steel cafe barrier set. Includes 2 x upright posts (98cm high),2 x bases, 1 x cross pole (1.5m or 1.7m) and 2 springs. 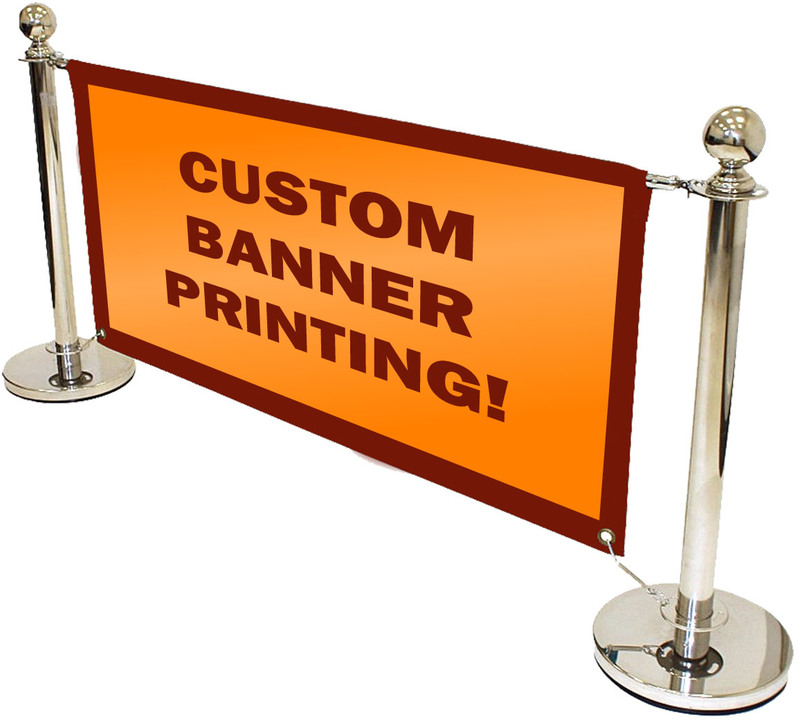 The cross beam is available in two sizes (1.5m and 1.7m) for banners that are 78x145cm or 78x165cm respectively. Please choose the preferred crossbeam size from the drop down menu above. Each post has a mirrored silver finish and stands 980 mm high. Each cross bar is 170 cm long. Banners need to be 78 cm x 145 cm. These sets are ideal for use outside cafe's, shops etc and are a great way of advertising a business or specific product. Note: We will contact you to discuss artwork once your order has been completed. Please call if you have any questions regarding the supply of artwork.